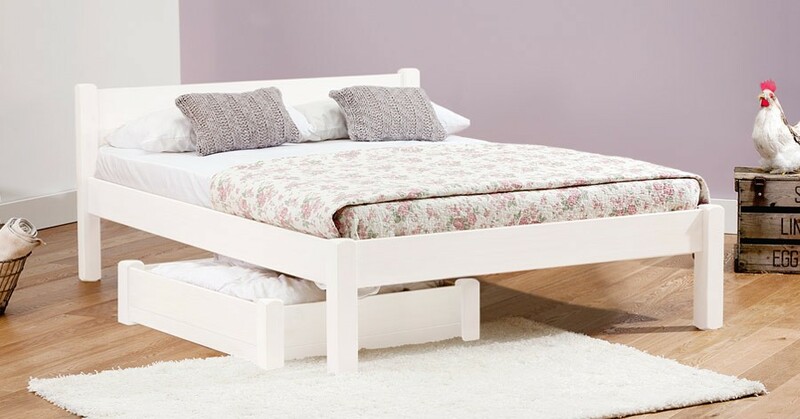 Our White Knight Wood Bed frame is simple yet attractive, working well in both contemporary and traditional settings. 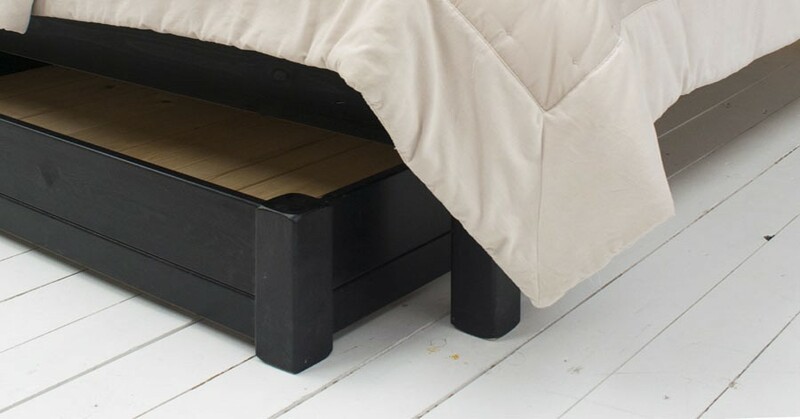 It is the perfect addition to our platform wood bed range. 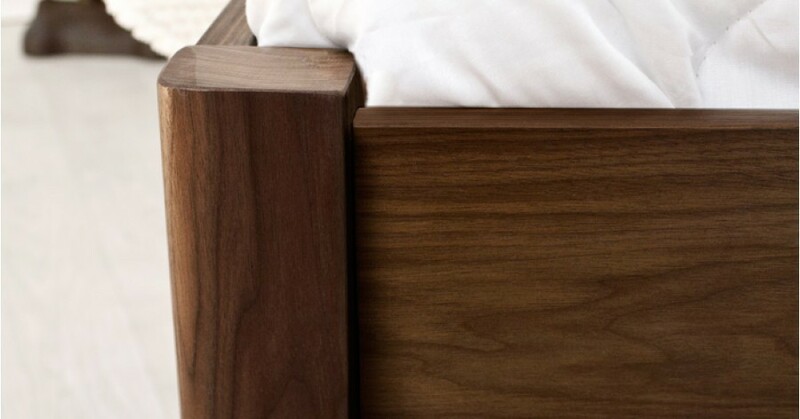 It has a truly distinct and unique place amongst our vast array of handmade wood bed frames. This wood bed frame has proven to be very popular because of its fashionable style that can easily become the centrepiece in any bedroom, no matter whether it’s a guest bedroom or a master bedroom. 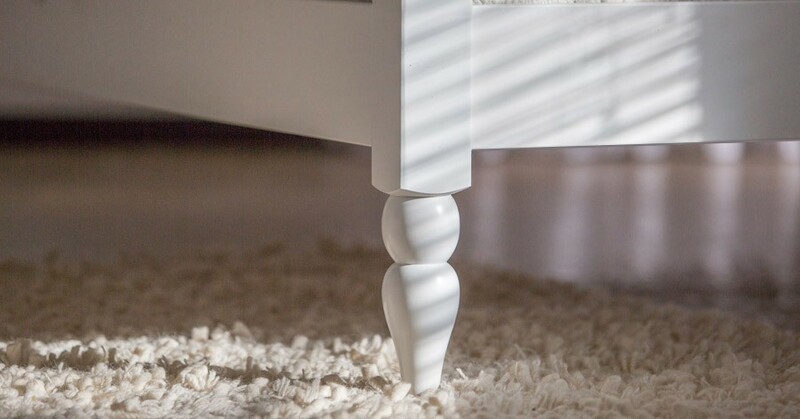 Why Pick The White Knight Bed Frame? The White Knight wood bed frame features an additional small headboard that provides extra comfort and support. 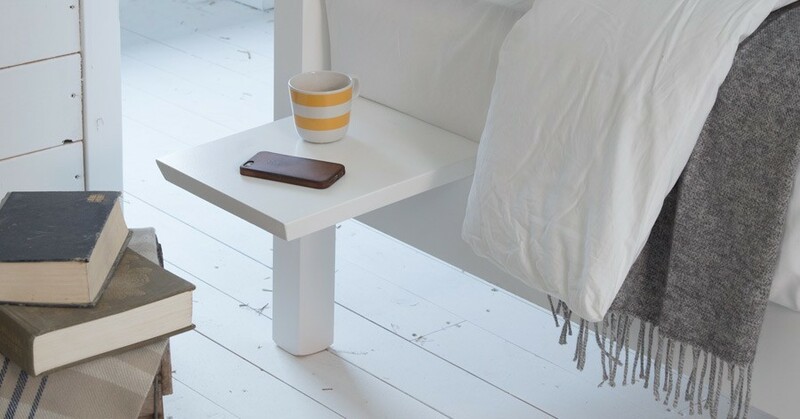 This makes the handmade White Knight Bed an ideal choice for those who enjoy reading books in bed or watching TV. This stunning wood bed frame will enhance spare rooms, guest rooms and master bedrooms alike, making this the perfect wood bed frame for you. 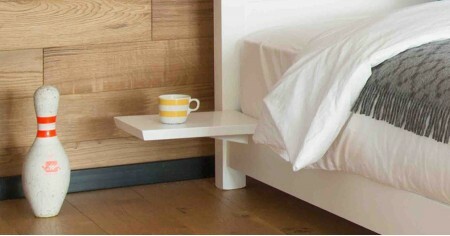 The White Knight wood bed frame is available in all sizes, and in various different wood stains. 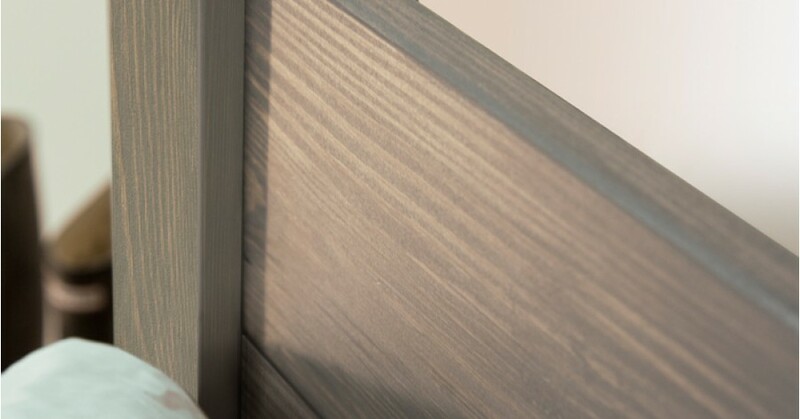 All finishes are then finished in a clear satin to protect the wood and increase its durability. 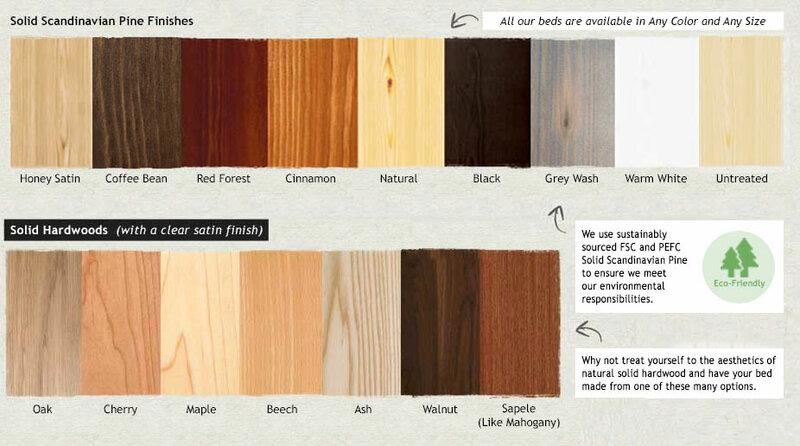 We have a total of 10 Solid Scandinavian Pine Wood stains available for our wood bed frames. If you would prefer a Solid Hardwood option, we currently offer 8 different high-quality Solid Hardwoods for you to choose from, for those that are looking for a different aesthetic. All of our wood beds are handmade to order, and we have the flexibility to modify and customise for your bespoke adjustments for a particular purpose you have in mind. You can give us a call and a member of our team will be happy to discuss these further. 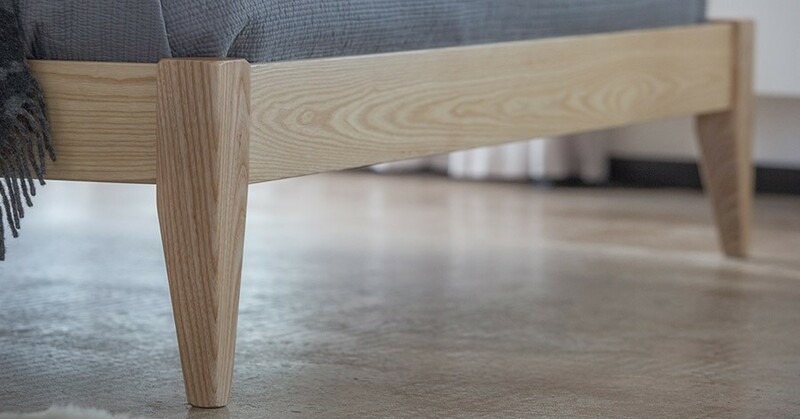 The wood White Knight Bed frame is a bespoke design, although, we do have some wood beds that use a similar design amongst our range of handmade beds. 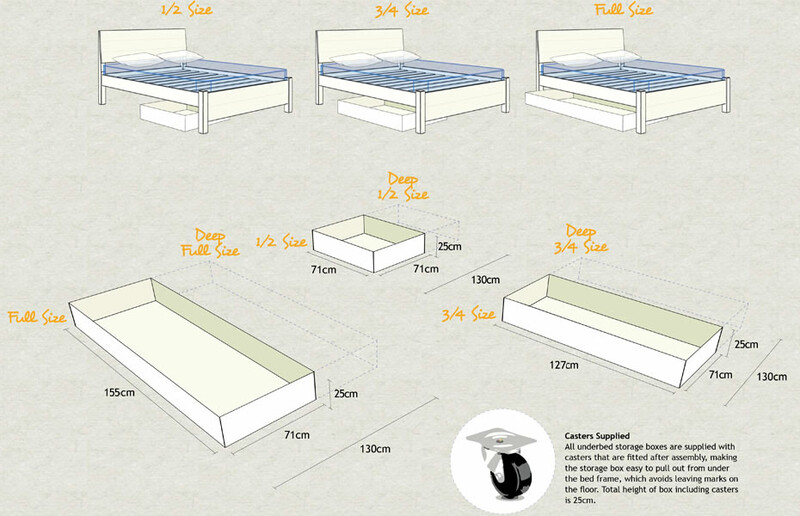 If you like the White Knight Bed but you want something that can fit in tight spaces or prefer a more minimalist style then the White Knight Bed (Space Saving) is perfect for you. 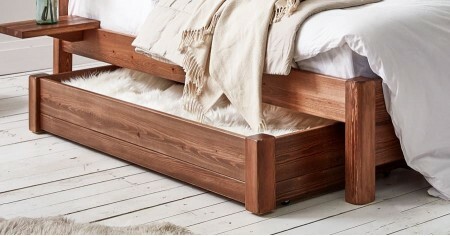 You may also like the appearance of our traditional handcrafted Classic Wood Bed frame. Both of these beds are inspired by the heart of rural England, the birthplace of all Get Laid Beds incredible handmade bed frames. Another bed that is stylishly rural themed is our Traditional Country Bed, which features a curved headboard and footboard.